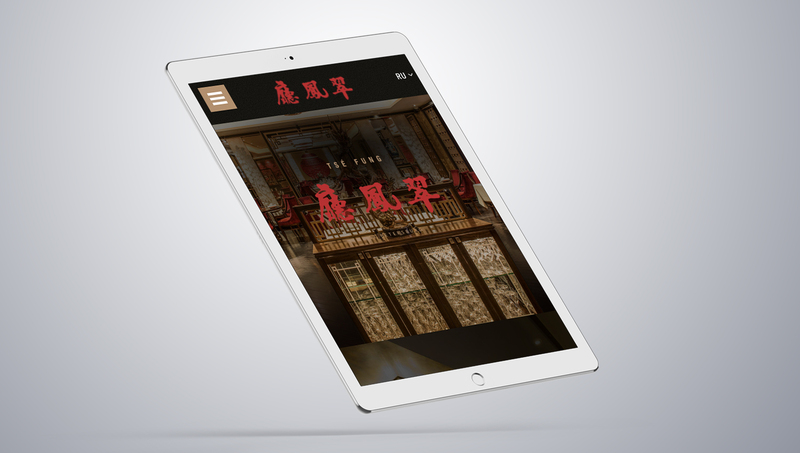 Engage the senses with this web design for TSE Fung Saint-Petersburg. 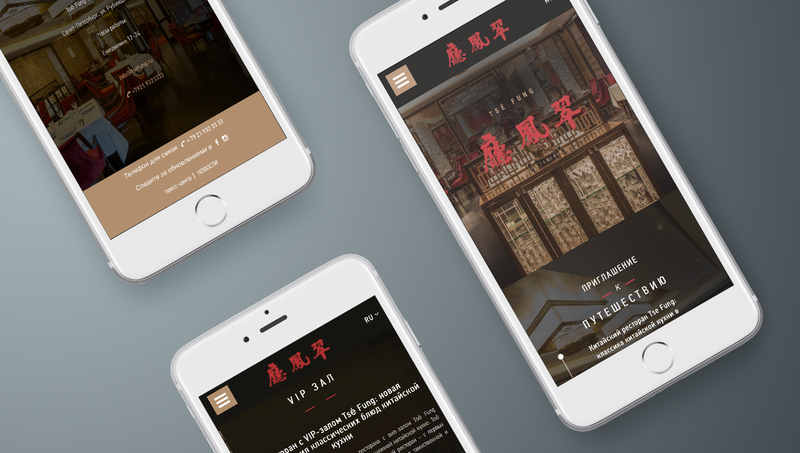 We collaborated with St Petersburg-based restaurant and bar, TSE Fung, to create this high-quality, beautiful web design. Combining our technical knowledge and creativity, we developed this exquisite design complete with striking use of images juxtaposed with a simple white font and red logo to perfectly encapsulate what it is like to dine at this fine establishment. 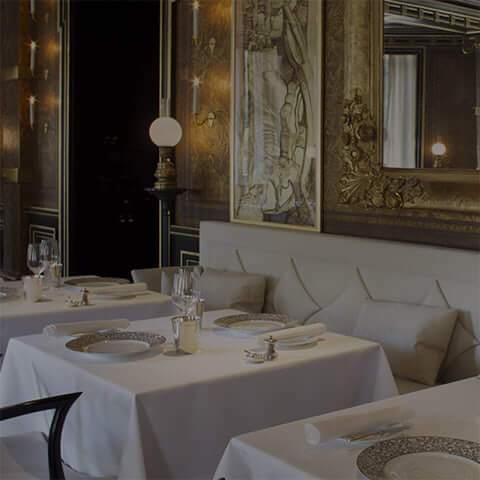 Users are given a brief insight into the dining experience, mostly through the use of high-quality images, while all images are complemented by a brief paragraph describing the interior, cuisine and overall dining experience. In keeping up with technological advancements, we developed this fully responsive website that is completely compatible across all devices including iPhone, iPad and laptop. 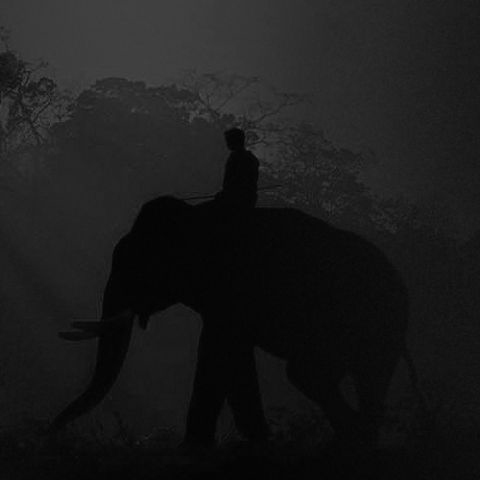 No matter where you are viewing the site from you can do so with absolute ease, gaining access to specific information at the click of a button. 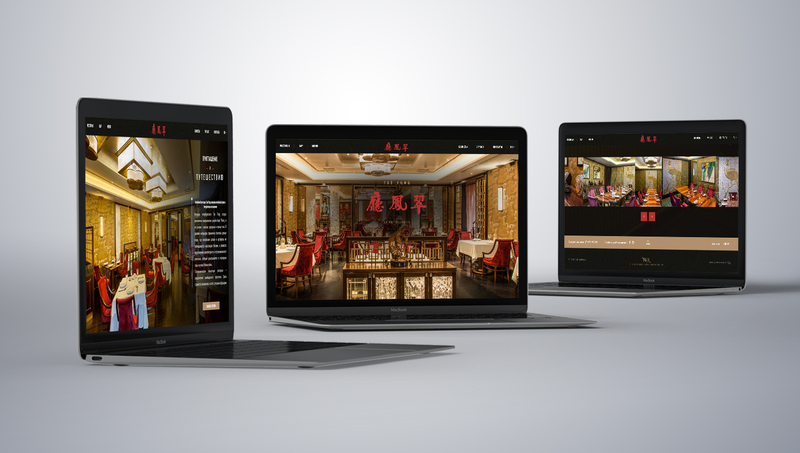 Everything about the web-browsing experience is straightforward whilst maintaining an emphasis on the opulence and elegance of dining at TSE Fung. Web Services for Tse Fung Saint Petersburg. During the web development stages we worked hard to ensure that the final web design would be aesthetically appealing, informative and inviting. 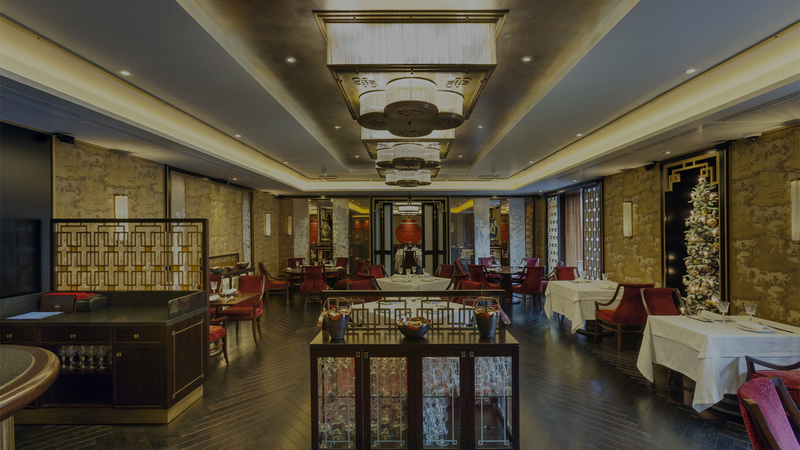 The team at TSE Fung were delighted with the final results – browse through the site for yourself for a glimpse into this stunning establishment.